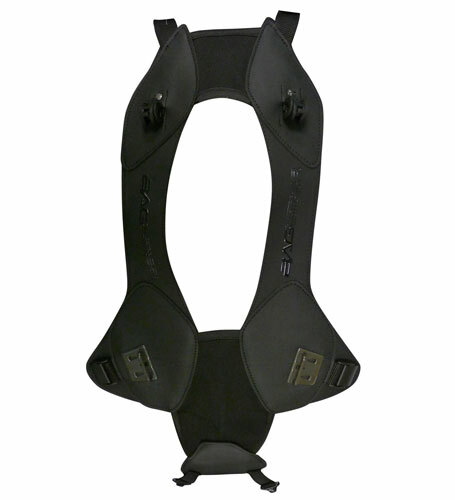 Bagster's universal fitting support for Bagster tank bags! New patented concept, the Easy is a fitting system with 4 standard fitting points like on a tank cover, adjustable on all models of motorbikes... A secure system to install Bagster Trail and Road bags. The Easy is a combination of modern materials and can be installed in a flash and stored under the seat.